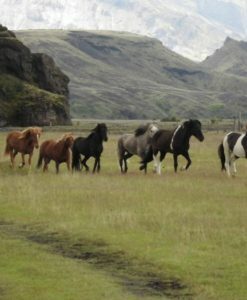 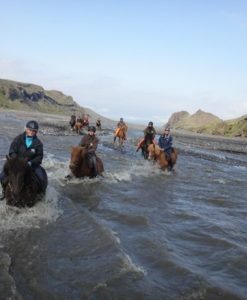 Across Iceland’s western highlands on horseback in spectacular nature and unique historical sites! 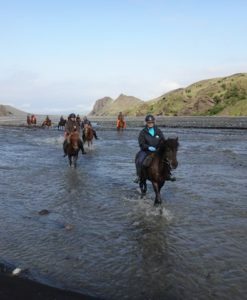 On horseback in spectacular nature and unique historical sites! 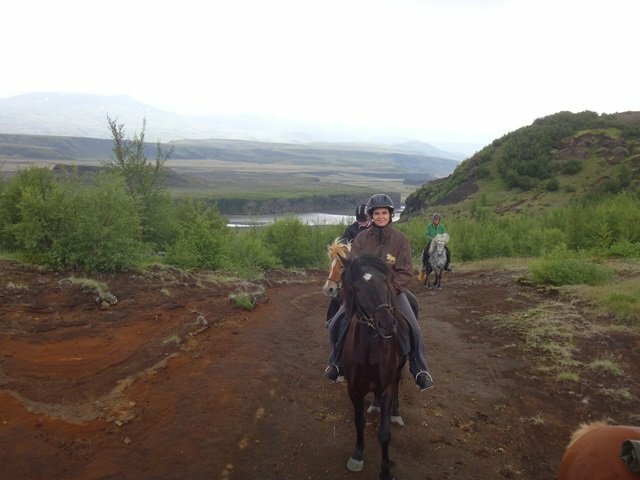 The Kings Trail is a unique tour in the summer of 2019 where we ride across Iceland´s western highlands, from the beautiful Vatnsdalur Valley in the north and shrine of the nation Þingvellir in the south. 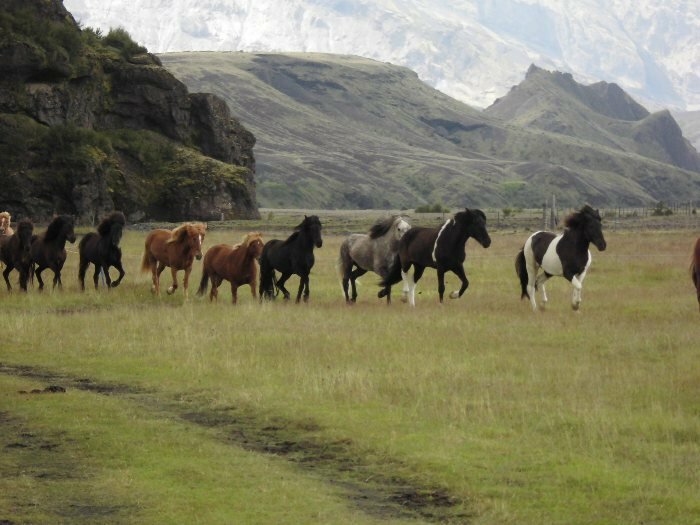 1907 the King of Denmark and Iceland, visited the country. 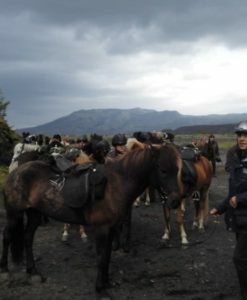 Because of this huge event, some improvements were made on the ancient tracks to Þingvellir, to make it easier for the population to ride to the old parliament place and see their king. 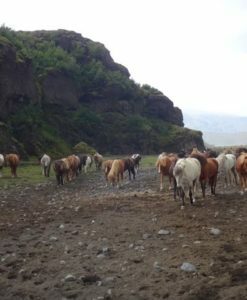 That is why we still today call parts of our trails leading to Þingvellir Kings Trail. 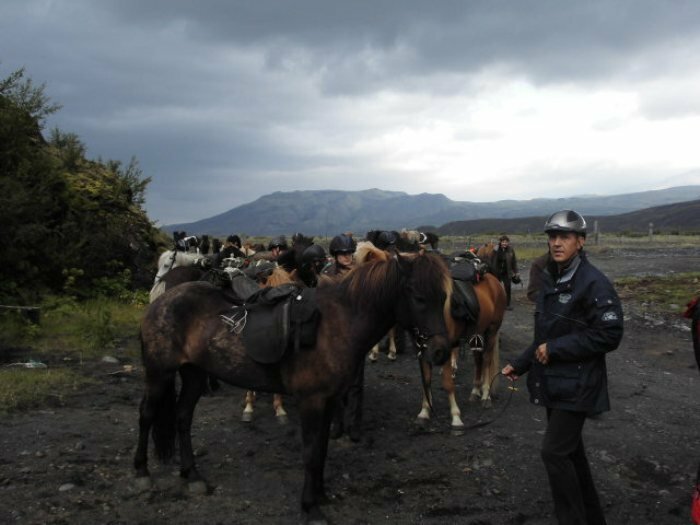 We enjoy the true quality of the Icelandic horse in the mystical inspiring landscape and peaceful wilderness. 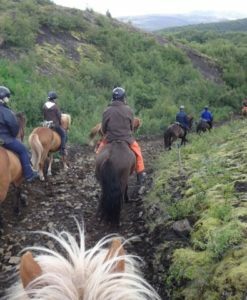 Our historical riding paths lead us across the legendary Arnarvatnheiði Heath with its countless lakes and myths. 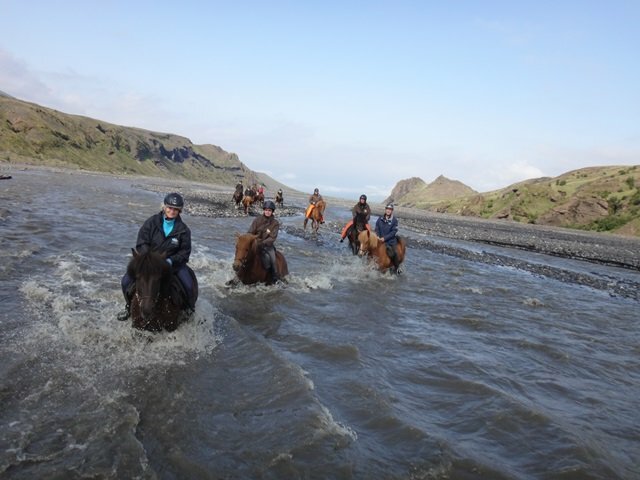 During our ride, the majestic glaciers Langjökull and Eiríksjökull are on the east side of our tracks. 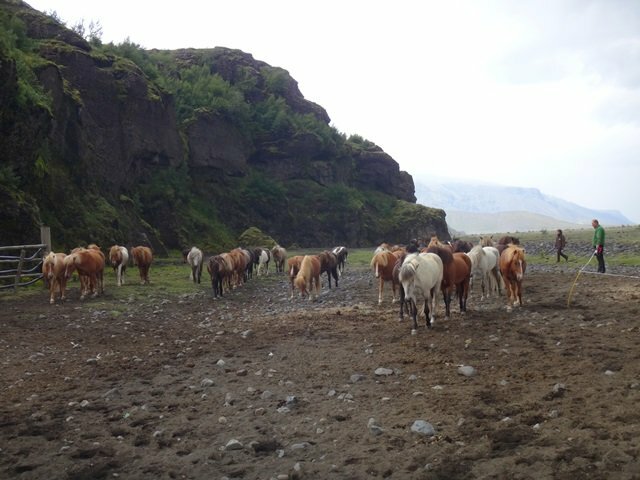 We visit the geothermal area Húsafell. 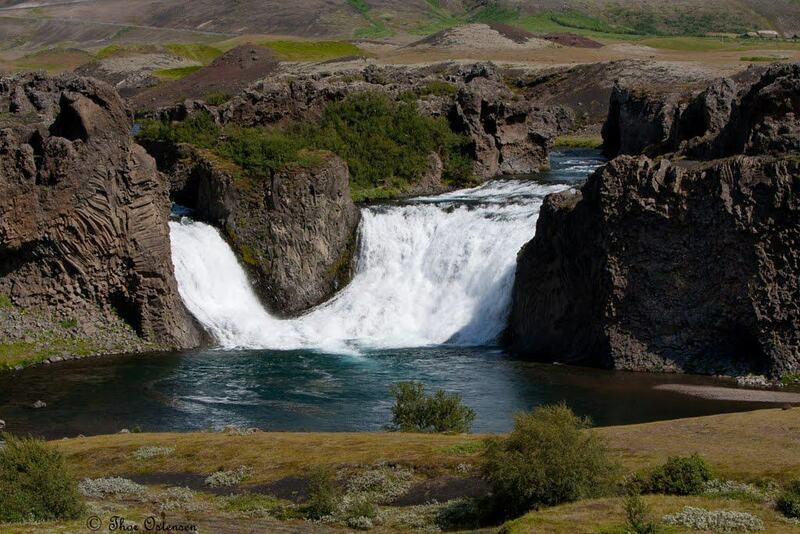 Húsafell is often called the pearl between the lava and the glaciers with its natural forest and great outdoor pool. 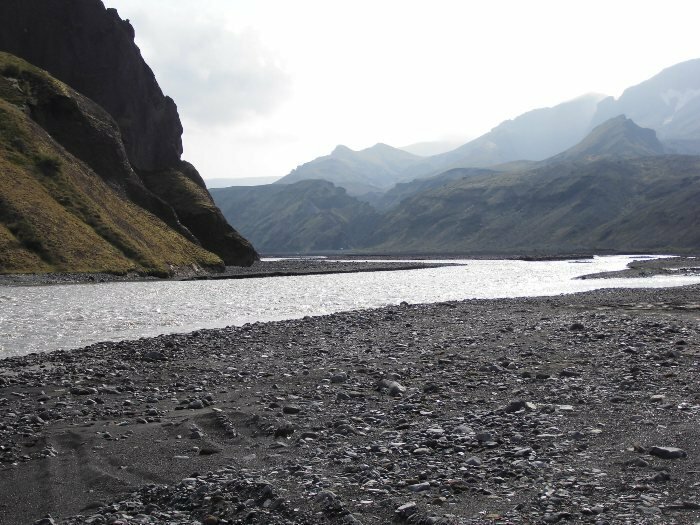 This is the perfect location to enjoy the midnight sun in Iceland. 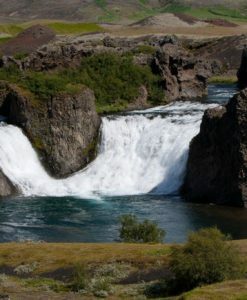 The Þingvellir National park is a number one location to visit in Iceland. 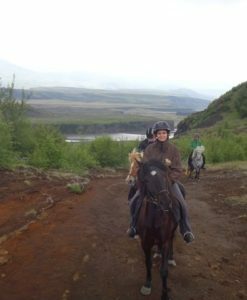 There is nothing more authentic then visiting the UNESCO park than on a horseback as the Icelanders have done for centuries! 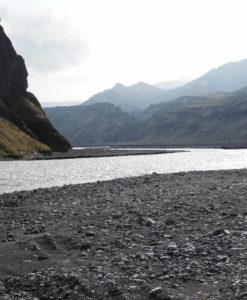 At this heart of the nation, the first parliament was founded in the year 930 AD. 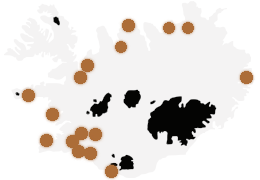 Þingvellir is not only designated a UNESCO World Heritage Site because of its historical importance but also because of the very special geology and natural features. 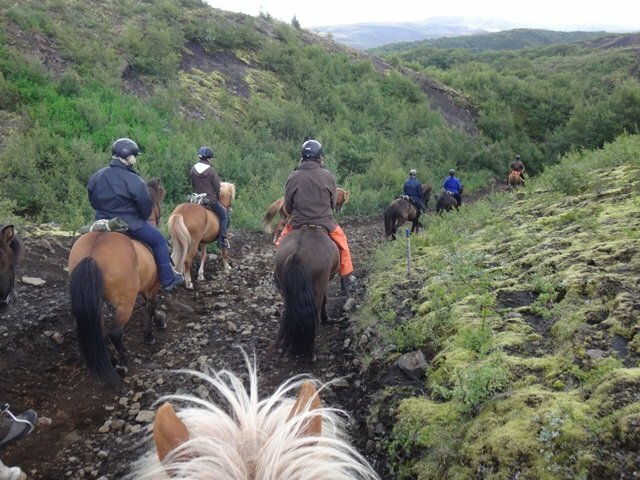 Along with this magnificent trail, we travel with a herd of 60-90 free running horses and everyone will find his/her favorite horses. 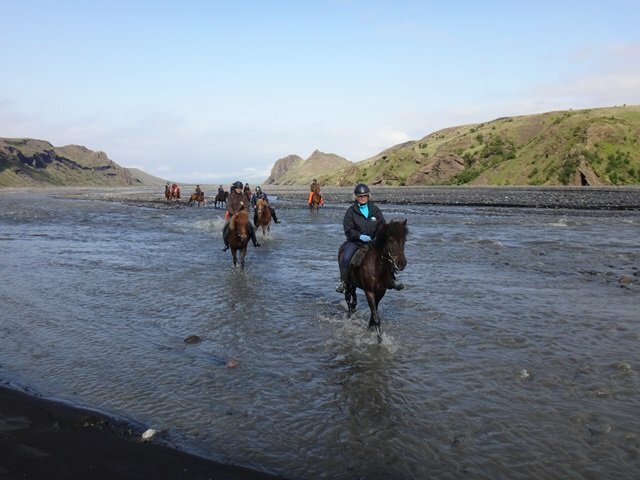 Haukur, his team, and his horses, as well as the many spectacular natural and historical sites, make the Kings Trail an unforgettable experience.